Provides a simple way to access Ethernet/IP Devices without special knowledge about Ethernet/IP. Only few lines of code are required. A wide range of software and libraries for development of solutions using Ethernet/IP, Modbus, OPC UA and other protocols are available vor C#, Java and Python. Industry approved!! We offer a wide range of solutions for industrial communication, data storage and data analysis. 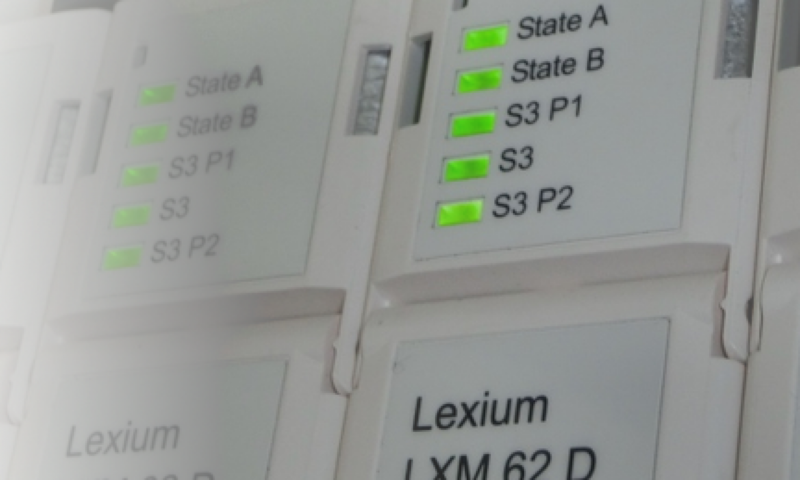 Trust the experts in automation indusry for different platforms and different PLC-Systems.